What happens when we pray about everything? Pastor Waggoner unpacks what it really means to pray continuously. As we focus on God’s work, we will begin to pray expectantly. Is there a proper way to pray? 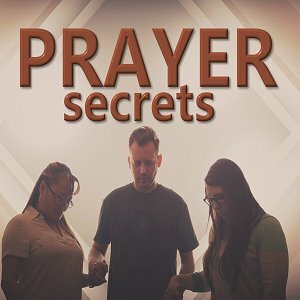 In this series Pastor Waggoner unpacks what we need to do in order to grow in our prayer lives.